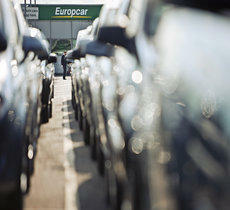 Find the best Europcar service for you. 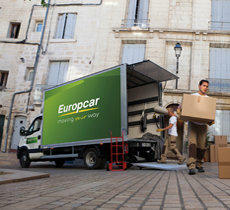 Would you like to rent a Europcar vehicle for your company from 1 month or more? 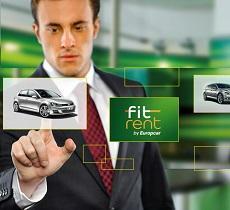 With FitRent you ensure yourself flexible mobility,without fixed contract duration. 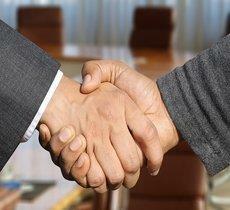 Use our special 2nd Move service and buy a car directly from our company. Cars with authorized service, maximum mileage of 48k kilometers, full service history and utmost 1 year old. Deliver & Collect gives you the ultimate convenience of having the carcome to you - giving you time to finish preparations, have a cuppa' or wrangle the kids before setting off. What are the new Europcar Protection packages?We offer three different packages:Basic Protection(included in the rentals except for US customers),Medium Protection and Premium Protection each with different levels of protection and reduction of excess amounts. Europcar is committed to delivering the best driver service wherever you are traveling in our available destinations.Book all your rides in all destinations from one single account.All our team is formed by English-speaking professional drivers always on-time. 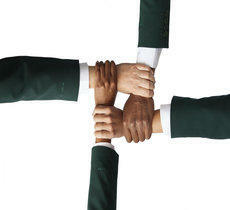 Our drivers guarantee that everything will run smoothly. Privilege is Europcar's worldwide free loyalty program. The program has a 4 tier level structure : Club, Executive,Elite & Elite VIP.Customers progress through the program depending of the number of rentals and/or number of rental days. 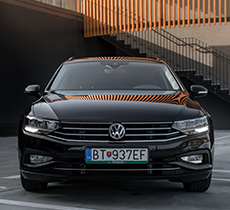 Europcar's range of prestige,'Selection'vehicles are exactly what it says on the tin.By choosing Selection,you will experience a new way of renting a premium vehicle,requesting a specific make and model when making your booking. Use our To My Door service and the car will be delivered at your chosen address(home,work,hotel...) and the key will be handed over to you personally.